To celebrate the 10th anniversary of The Dark Knight’s theatrical release, episode 47 of The Electric Shadows Podcast has gone big. Across four hours, Robs Daniel and Wallis and Bat-expert Ian Bird discuss Nolan’s landmark trilogy. Plus, a wider discussion of the Caped Crusader in comic books and on the small screen, both animated and live action. Our trio delve deep into the Bat cave, covering a range of Bat chat. 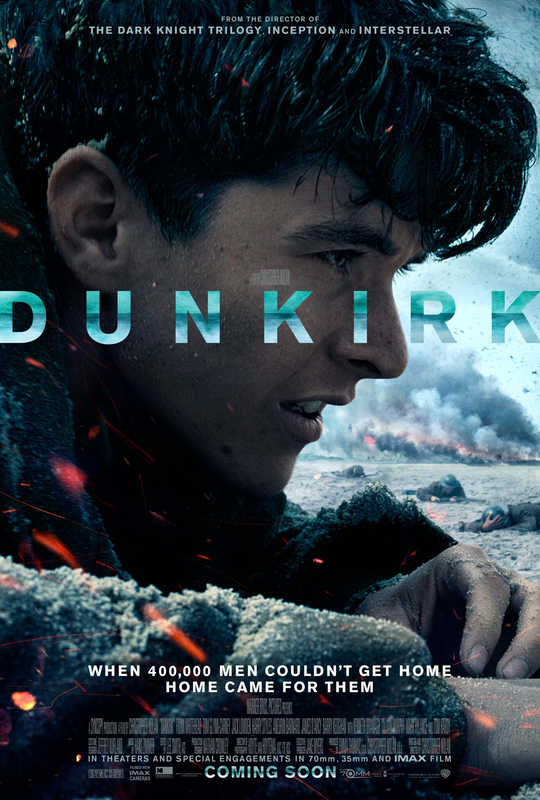 From Nolan’s career, to the making of the trilogy, Nolan’s influences, the impact of Christian Bale’s Batman, Heath Ledger’s Joker and Tom Hardy’s Bane, and the difficult-to-repeat legacy the films left behind. 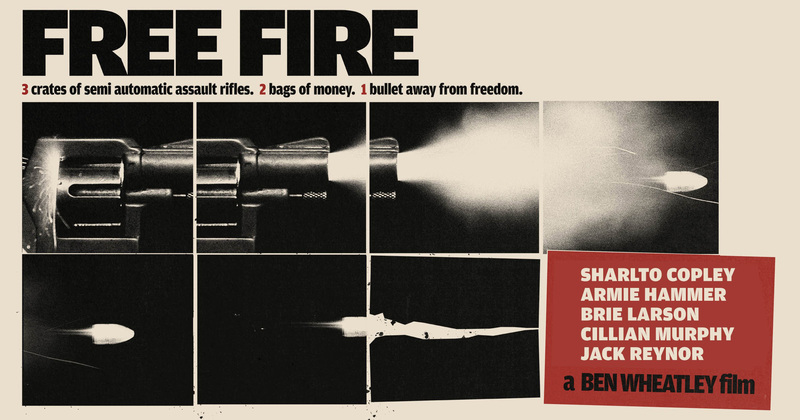 What’s the story: IRA gunmen, a South African arms dealer, mediators and hired muscle all converge on an abandoned factory in 1970s Boston to swap a truckload of guns for a briefcase full of cash. Inevitably, things don’t go according to plan. 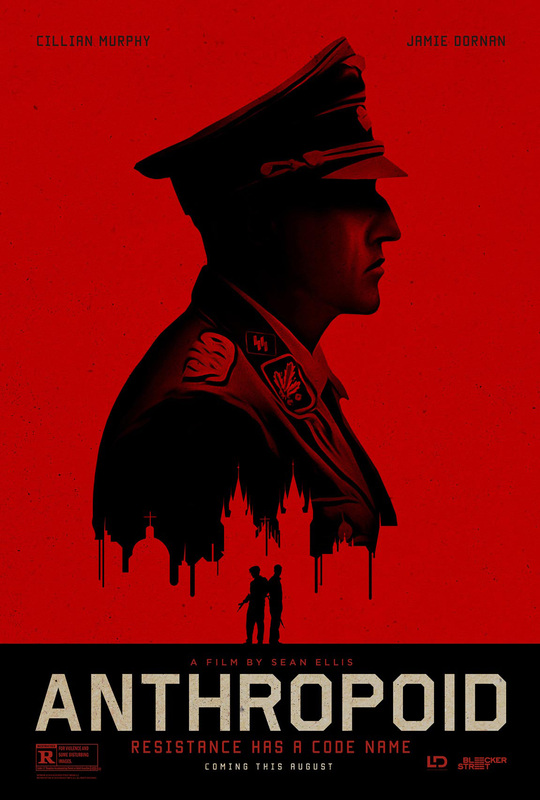 What’s the story: In 1942, partisans selected by the London-based Czechoslovakian government are tasked with aiding the Czech resistance in the assassination of high-ranking SS official Reinhard Heydrich, Himmler’s second-in-command. What’s the verdict: The plot against Reinhard Heydrich has been filmed numerous times previously, notably in 1943 by Fritz Lang as Hangmen Also Die, and again in 1975 as Operation Daybreak by Spy Who Loved Me director Lewis Gilbert.